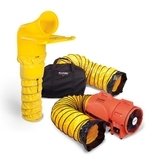 Need short or long term Safety Solutions for an upcoming project? Greenville Safety offers boots on the ground "Safety Personnel" services for any type of Construction or General Industry environment. We are trusted by manufactures large and small, in the upstate and nationwide. We can help with oversight during any type of plant shutdowns, maintenance and construction projects. 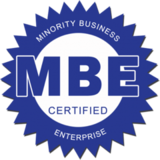 You will benefit from our vast knowledge and the ease of doing business with us. 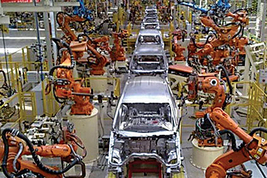 GSC is ready to help with construction projects inside of automotive manufacturing facilities. 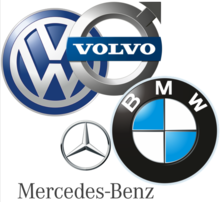 We have served our clients inside of some of the worlds largest manufacturers, such as: BMW, Mercedes Benz, Volkswagen & Volvo. From building brand new production lines, or shut down projects, GSC is your " Complete Safety Solution". OSHA Training in Columbia SC, OSHA Training in Augusta GA, OSHA Training in Atlanta GA, OSHA Training in Clemson SC, OSHA Training in Anderson SC, Safety Training in Greenville SC, Safety Training in Columbia SC, Safety Training in Anderson SC, Safety Training in Clemson SC, Safety Training in Augusta GA, Safety Training in Atlanta GA, Safety Training in Asheville NC, Safety Training in Hendersonville NC, Safety Training in Charlotte NC. Construction Safety In Charleston SC, General Industry Safety Charleston SC, Industrial Safety Charleston SC.